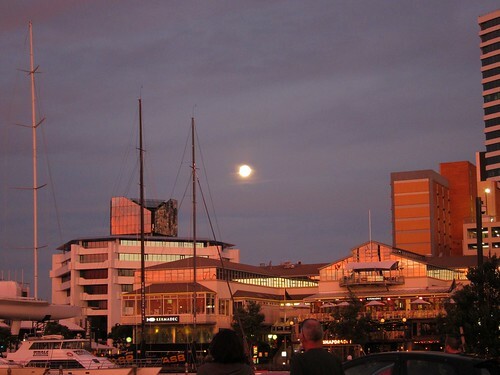 Picture of megamoon on Auckland waterfront. Object Name: Picture of megamoon on Auckland waterfront. Title: Picture of megamoon on Auckland waterfront.